If you’re a sports fan you need to add The Futbol to your collection. 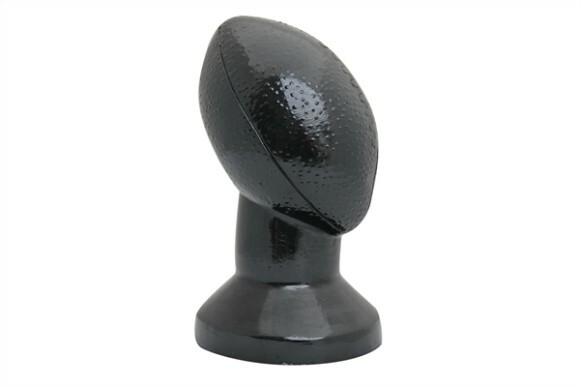 Make it the center piece on your snack table at the next Superbowl. Or wear it during the game!